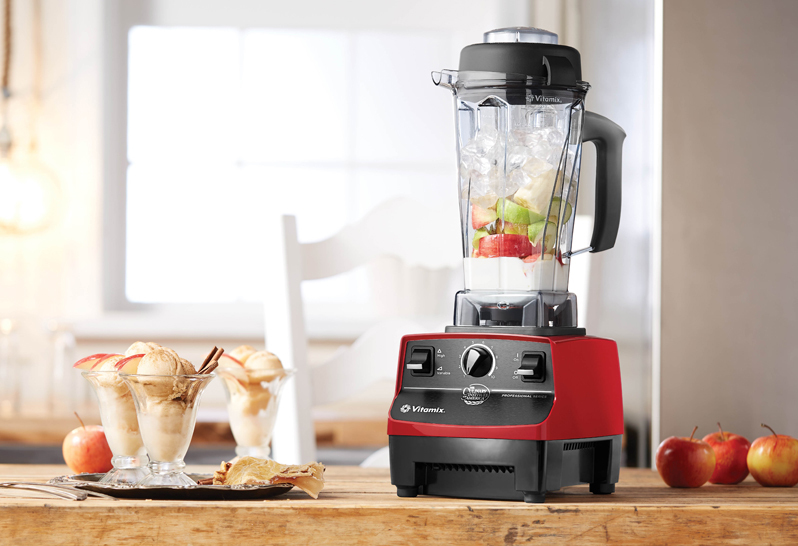 We love Vitamix, and we’d love to show you how this machine is so much more than a blender. From doughs and desserts to soups and sauces; this small appliance really does it all. With Thanksgiving right around the corner and more holiday meals in sight, discover how versatile Vitamix blenders can be and why it should replace many of your small kitchen appliances.